Fall is the perfect time to escape to Sorobon. 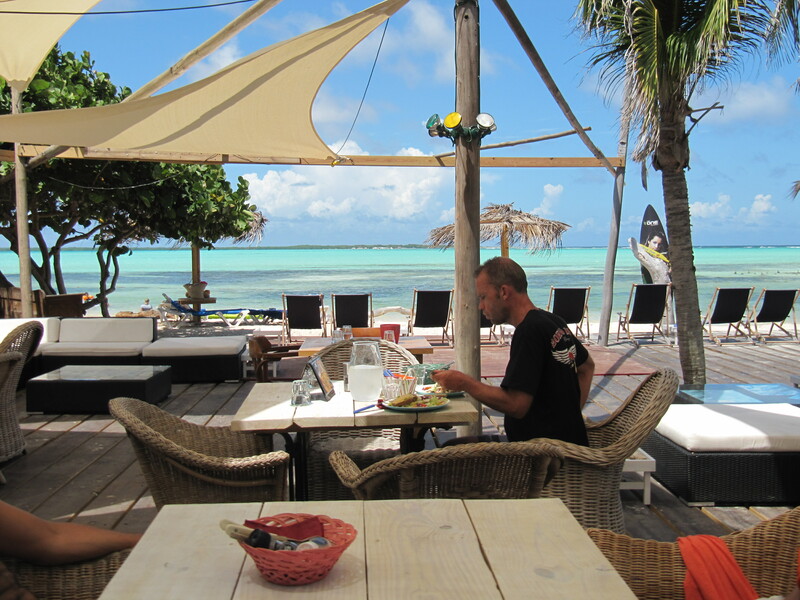 Enjoy a long weekend on the Dutch Caribbean island best known as Divers Paradise. 2 nights stay inclusive: 2 breakfast (buffet) and 2 lunches. 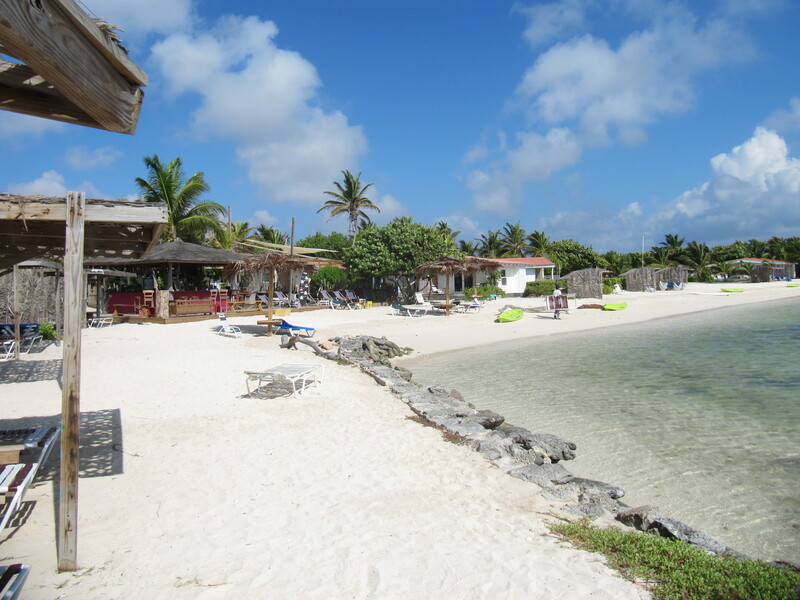 This is perfect for those wanting to experience two islands such as Bonaire and Curacao or for residents in Aruba or Curacao who need a short getaway. Email ann@bonairecaribbean.com to book your getaway. I just returned from my weekend at Sorobon and will handpick your bungalow. This entry was posted on August 21, 2011 at 5:41 pm and is filed under Where to Stay, Windsurfing. You can follow any responses to this entry through the RSS 2.0 feed. You can leave a response, or trackback from your own site.